Celebrate your Simcha at Beth Shalom! Congregation Beth Shalom’s newly renovated social hall has been the chosen setting for B’nai Mitzvah parties, weddings, dinners, dances and many other social events. This warm and beautifully decorated hall is the perfect choice for any occasion. 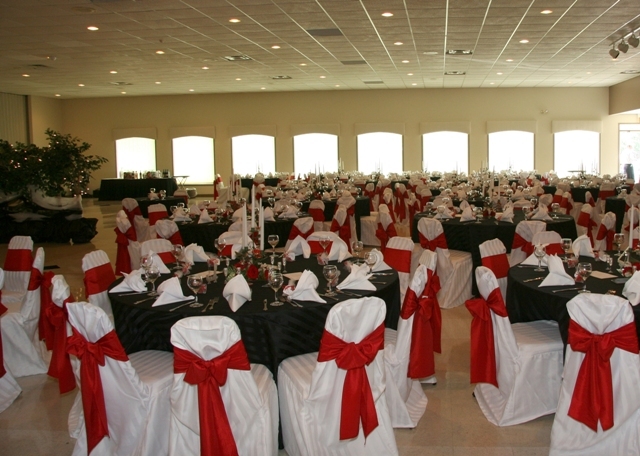 Our social hall can comfortably accommodate over 300 guests. Our Kosher kitchen is designed to meet all the cooking needs of your approved caterer. Our friendly staff will gladly recommend party planners, decorators, and caterers for your event. Our prices are reasonable and affordable. Visit Beth Shalom and view the advantages of having your party with us! For more information contact Loli Gross at 770-399-5300 or email her here.